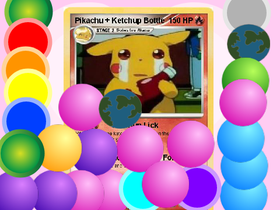 Lots and lots of fun Pokemon and Pokemon and more Pokemon!!!!!!!!!!!!!! IAM BACK AND BETTER THAN EVER!!! Profile contest and 200+ Followers? !